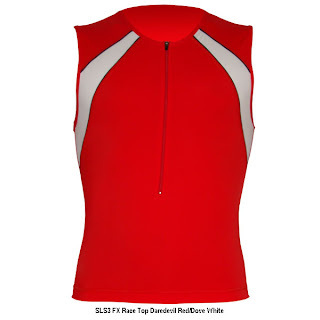 The FX Race Triathlon Top provides compression and muscle targeted support to critical areas in the abdomen and back by decreasing muscle vibration, thus reducing the risk of micro tears and injury. Our special Oxy-Power material supports core muscles like a sheath and keeps them aligned, optimizing muscle performance and delaying the onset of fatigue. Oxy-Power with its core muscle support improves your posture which acts as a respiratory aid, helping you to breathe more effectively. Available at www.slstri.com and selected retailers. Britain’s Ironwomen Bella Bayliss set the volcanic island of Lanzarote, Spain alight this weekend winning Ironman Lanzarote (May 23rd, 2009) for the second successive year. Ironman Lanzarote is world renowned as one of the toughest Ironman courses with the 2.4 mile swim, 112 mile bike and 26.2 mile run competition being battled out in what is traditionally high heat and winds, not to mention one of the world’s hilliest Ironman bike course’s. Bella’s took an emphatic victory winning by over 20 minutes from fellow Brit, Rachel Joyce. Joyce had exited the water in 2nd place behind the American, Hilary Biscay and took the lead on the bike to enter T2 by herself. Bella came into T2 about five minutes behind, but stormed the run from the start to make up the deficit. Once Bayliss took the lead she powered away to finish in a time of 9:54:08, over 7 minutes quicker than her winning time last year. On her win she commented “I am absolutely thrilled to have won Ironman Lanzarote for the 2nd year in a row! It feels especially good after having had 2 testing races earlier this year. After Ironman South Africa I felt a bit low, but instead of dwelling on that result I got to work and had 6 great weeks of training pre Ironman Lanzarote where I seem to have got my strength back! I attacked the swim then rode my own pace on the bike instead of getting involved in "racing" the other girls. That meant I had not tired my running legs too much. I ran 3.04 breaking Paula Newbby Frasers run record here at Lanzarote by 4 minutes. 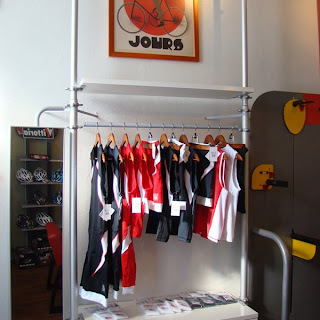 I loved the feeling of the compression socks! Petr Vabrousek - just recovered from IM China a few weeks ago, placed 3rd at the IM Brasil in 8:37 last weekend rocking the SLS3 compression socks. Raul Furtado placed 5th in a strong field with a time of 8:53. 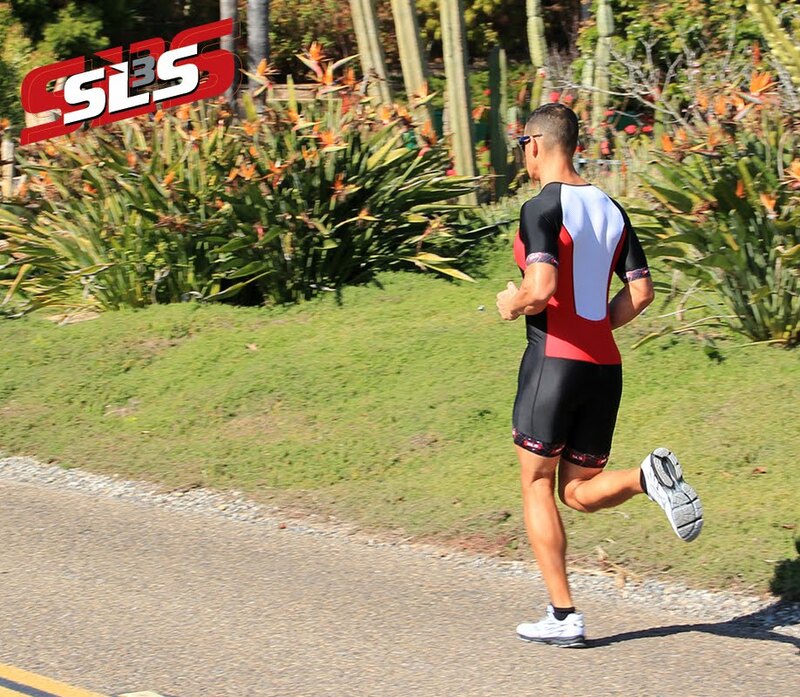 Both athletes where wearing the new SLS3 compression sleeves, which can be worn under the wetsuit from the start on.